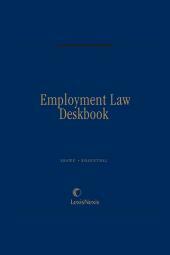 Written by Shawe & Rosenthal, a law firm with a nationwide practice in management labor and employment law, located in Baltimore, MD. This firm represents thirty Fortune 500 companies throughout the United States. 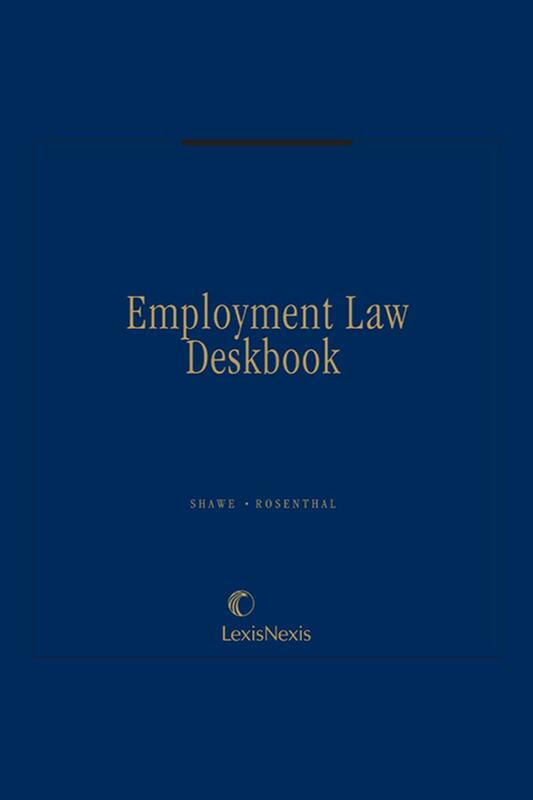 This handy deskbook will make employment law accessible to the human resources professional. 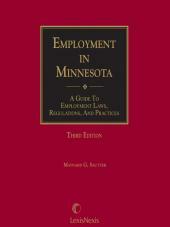 Elizabeth Torphy-Donzella represents management in employment litigation in state and federal courts. Liz joined Shawe & Rosenthal in 1995 and since then she has litigated hundreds of labor and employment cases for clients throughout the country. She has tried both jury and non-jury cases in State and Federal Court and has defended employers in administrative hearings, as well. While her clients come from a broad range of industries, she has particular expertise representing employers in the restaurant industry. Liz defends employers in cases involving claims of wrongful discharge, sexual harassment, employment and housing discrimination, alleged violations of the Americans with Disabilities Act and Family Medical Leave Act and a variety of employment torts. 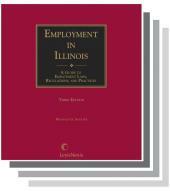 Liz has obtained summary judgment for employers on a wide range of employment-related claims. She also designs and conducts customized training sessions for managers and employees intended to foster behavior that will reduce the potential for employment-related claims. Fiona W. Ong, a graduate of Princeton University and Georgetown University Law Center, is a partner at Shawe Rosenthal, LLP, a labor and employment boutique. She defends employers in the areas of employment discrimination, wrongful discharge, leave issues, and wage/hour regulation. She is an experienced speaker at the national, state and local level. Fiona co-chairs the Maryland Chamber of Commerce's Employment Issues Committee. 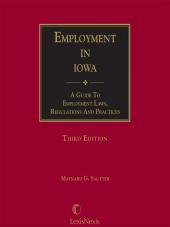 She is the editor of Matthew Bender's treatises Employment Law Deskbook and Volume 10, "General Employment Issues" of Labor and Employment Law. She is also the editor of the Maryland Human Resources Manual, a publication of the Maryland Chamber of Commerce and hrsimple.com.